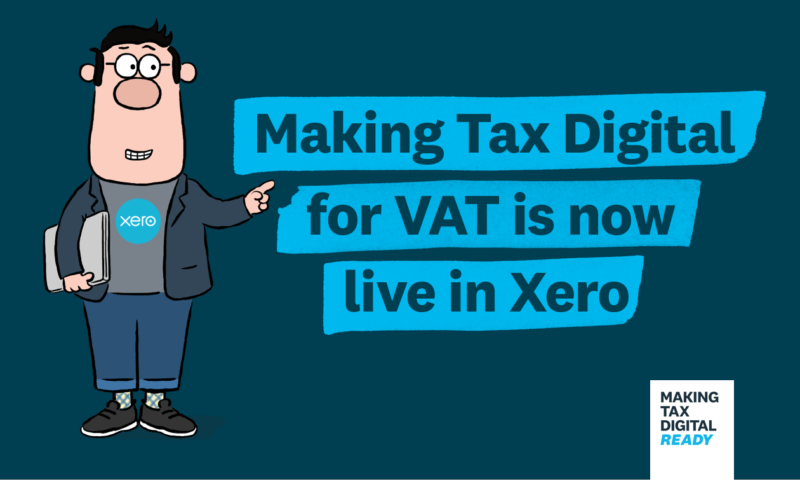 We’re thrilled to announce Xero’s Making Tax Digital (MTD) for VAT solution is live in Xero. It’s available in all Xero plans that support VAT at no extra cost. Under MTD for VAT, most VAT registered businesses with a turnover above the £85k threshold will have to keep digital records and file their VAT returns using compatible software. The solution ensures eligible businesses are fully compliant with the new HMRC rule. We know many of you have been working hard to prepare for 1 April, because Xero has been with you every step of the way. 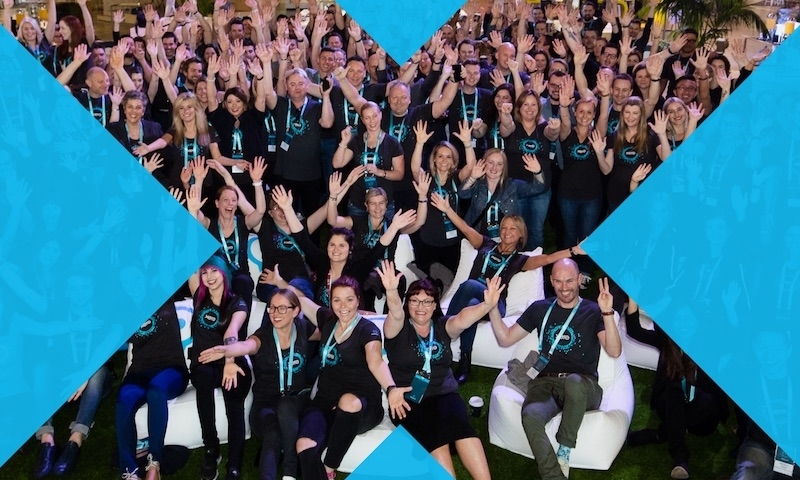 Xero accounting and bookkeeping partners have participated in our online MTD Learning Journey, soaking up the knowledge from our education workshops and earning the all-important MTD-ready badge. Others have been utilising the MTD communication toolkit to inform clients of the upcoming changes. And now we’re live with our brand-new MTD for VAT solution, so businesses can be MTD compliant. Making Tax Digital doesn’t have to be overwhelming – we’ve been working closely with HMRC for over three years to ensure all businesses are supported through this transition. After conducting several pilots and gathering feedback from accountants and businesses, we’ve built a whole new VAT process that ensures you and your clients can fulfil your MTD obligations. New features include a VAT overview, extra reports, the ability to post VAT adjustments and submit in real-time to HMRC. Customers must sign up to MTD for VAT with HMRC – it’s not possible to submit MTD VAT returns without doing this first. Next, you’ll be asked if you wish to activate the MTD VAT return solution in Xero (this message will appear when you open the VAT return section of Xero). Remember if the MTD for VAT solution has already been enabled by another user, this will automatically display when viewing the VAT return. Those that have signed up with HMRC need to enable the MTD VAT return feature in Xero. 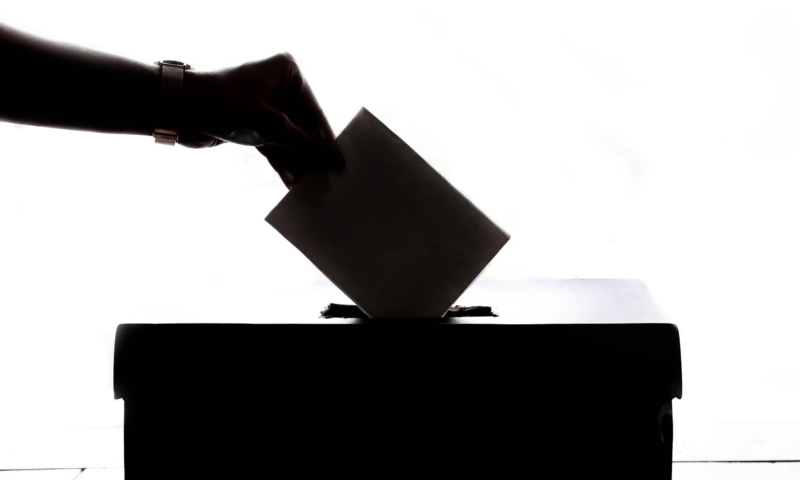 Those that haven’t should continue to file non MTD VAT returns. If you and your clients have been participating in our beta programme, you don’t need to do anything – you’re already set up. If you’re part of an accountancy practice that manages clients above the VAT threshold, and those clients are not yet on MTD compatible software, we recommend you start migrating them now. If you have clients using Sage or Quickbooks desktop, you can easily convert them for free using Movemybooks. For those using bespoke software that isn’t compatible with MTD for VAT, Xero now includes a bridging software feature as part of our MTD VAT Return solution. The feature is available in all Xero plans that support VAT at no extra cost and will allow businesses to continue using spreadsheets to calculate VAT and keep digital records. 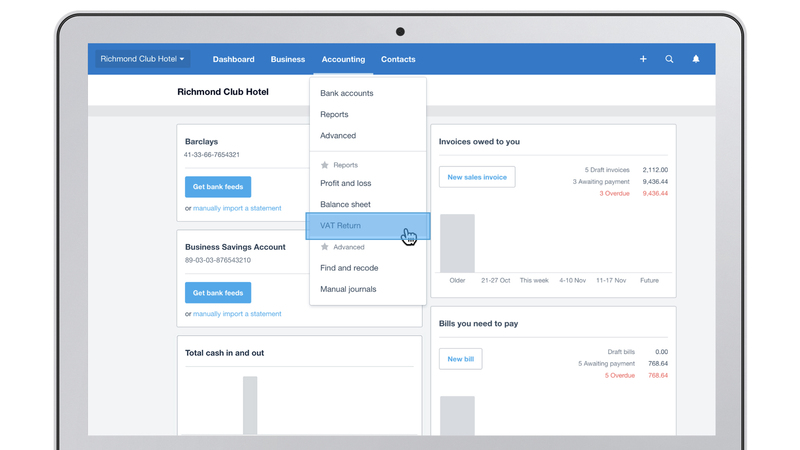 The solution is live for all Xero partners – practice staff users will have access to this automatically, whilst business users can request access from our customer experience team. 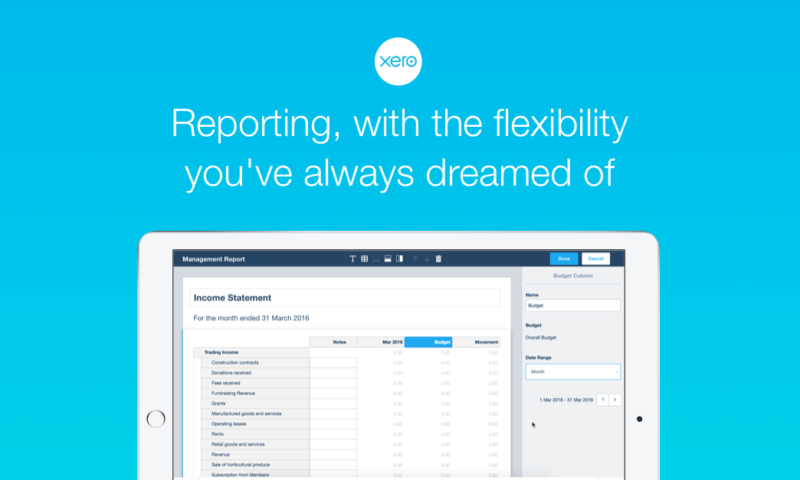 To learn more, see the blog about our launch of bridging software in Xero. 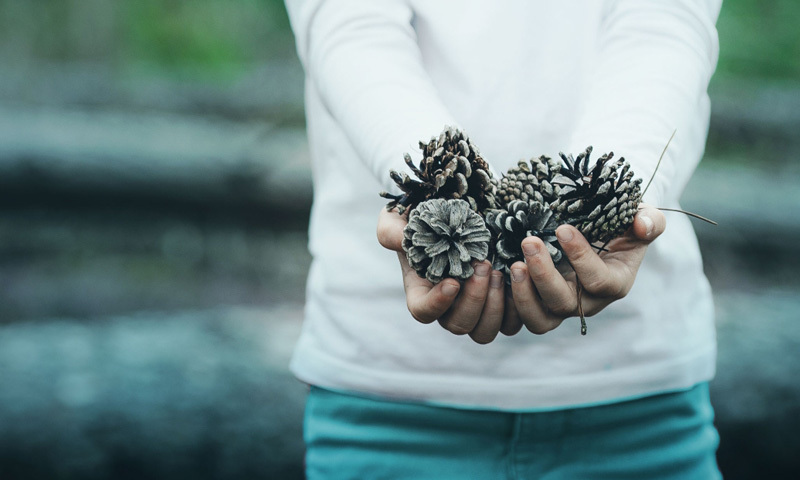 When your Xero account is connected to HMRC’s MTD for VAT system, Xero will securely connect and submit data to HMRC. In addition, HMRC legislation requires Xero and other software vendors to submit additional information to HMRC for fraud and security prevention purposes – like browser data (such as IP addresses and other metadata). This is referred to as transaction monitoring. To learn more, take a look at HMRC’s transaction monitoring notice. And rest assured, we’re not changing any of our existing real-time security monitoring. Read more about Xero’s security benefits. 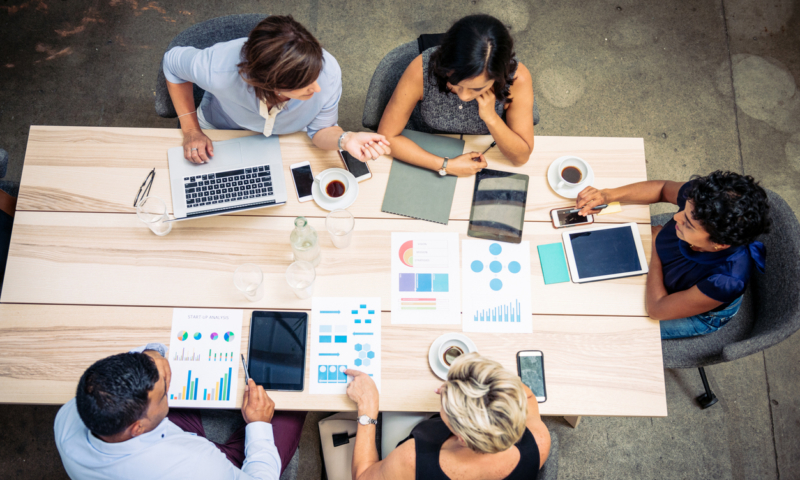 To help you get set up with MTD, we’re hosting a series of live webinars for partners and businesses, currently running up until 18 June 2019. Accountants/Bookkeepers: Register now to hear from our MTD product experts, who will talk you through the various MTD for VAT features and answer any questions you may have about the scheme. Businesses: Join one of our live webinars to get up to speed with Xero and find out how to get ready for Making Tax Digital. 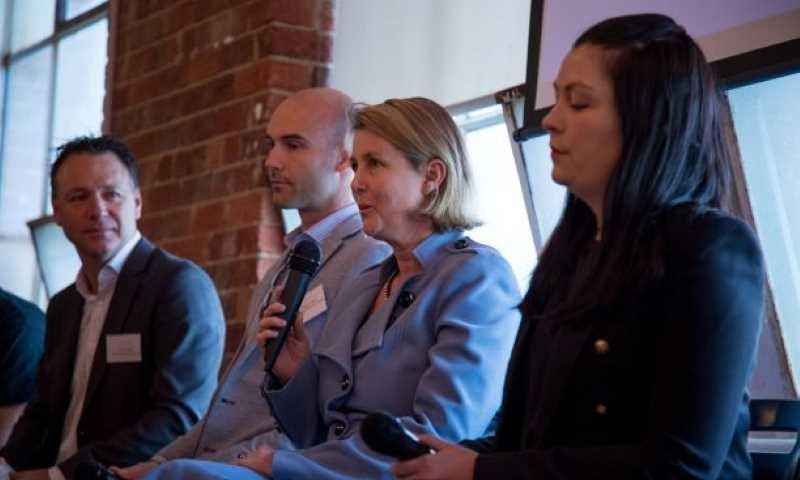 If you still have questions on Making Tax Digital, contact your Xero Account Manager or email partnerteam@xero.com. If you’re a small business, please contact your advisor or touch base with our support team via Xero Central. Can you update on where you are with VAT groups? Thanks. Hi James, thanks for the question. Firstly, HMRC have deferred the Making Tax Digital start date for businesses with complex needs such as VAT Groups until October 2019. Customers with VAT Groups, who wish to maintain digital links for MTD, can use our bridging solution. This means a customer can combine groups together in a spreadsheet, connect this back into Xero and file a consolidated return. 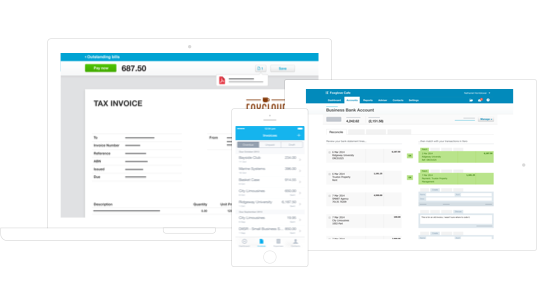 Bridging is currently available for Xero partners (accountants or bookkeepers) and will be extend to all customers on a VAT-enabled product soon. We have some great ideas on how we can make the product experience even better for handling VAT Groups and will let customers know as soon as we have added further changes. I hope this helps! we’ve been submitting VAT returns online through Xero for about 3 years – I’m a bit confused by your “we’re thrilled to launch…” pitch. Am I missing something? HMRC will confirm connection by email when access has been granted. Please come back later and try again. If after 72 hours you are still not connected contact HMRC. Is this standard, and does it take a while for this to process? Unfortunately it can sometimes take some time (up to 72 hours) to be granted access. HMRC recommend customers only attempt to submit a VAT return once they have received the email confirming the customer is now in MTD. If, after 72 hours, you are still receiving an error, you should report it to HMRC. I hope this helps.